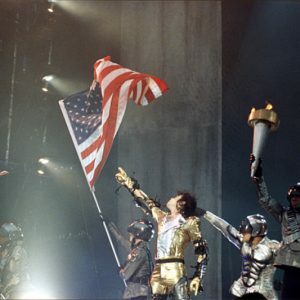 Don’t Miss The Magic From The King Of Pop Himself! 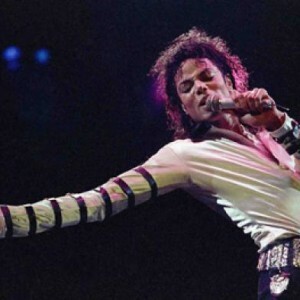 Don’t miss the magic from the King of Pop himself! Immerse yourself in Michael Jackson. 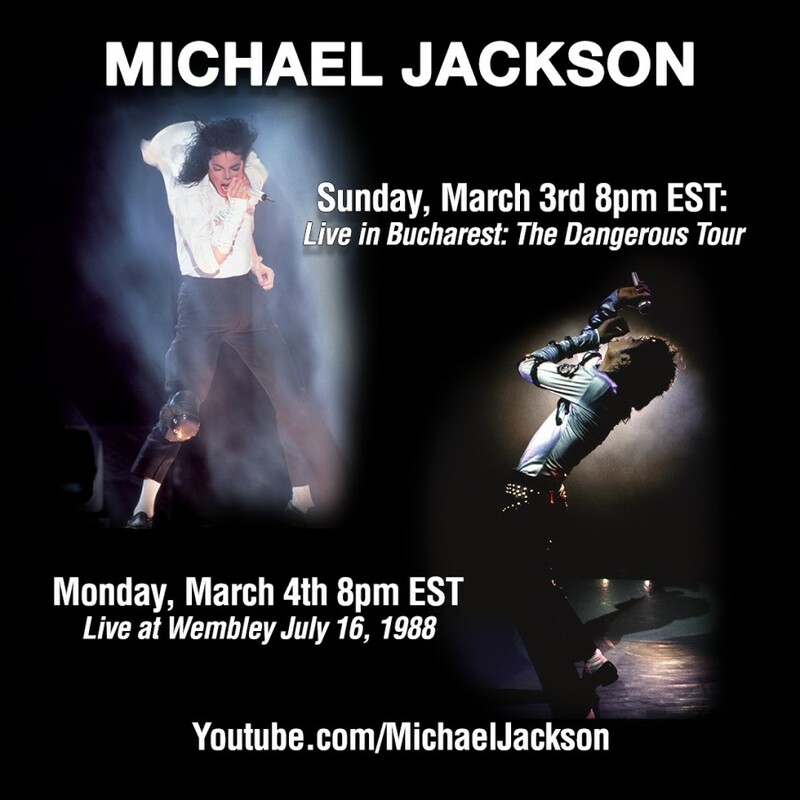 Live in Bucharest and Live at Wembley Stadium available for a limited time on Michael Jackson’s YouTube!